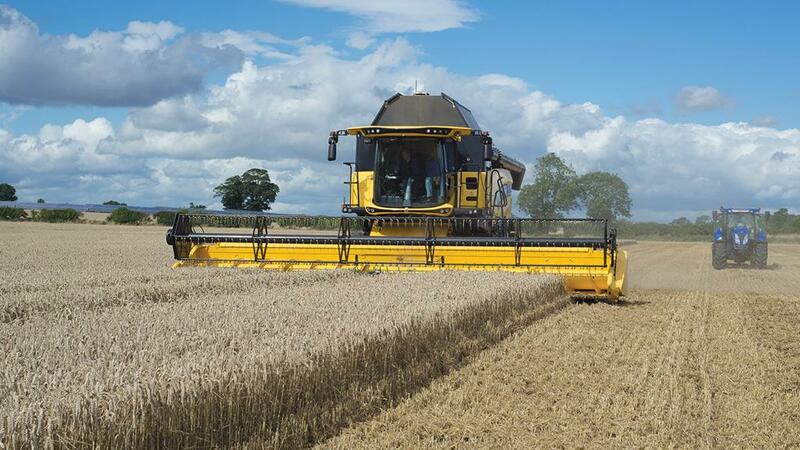 What will the arable farm of 2027 look like and how will it differ from today? 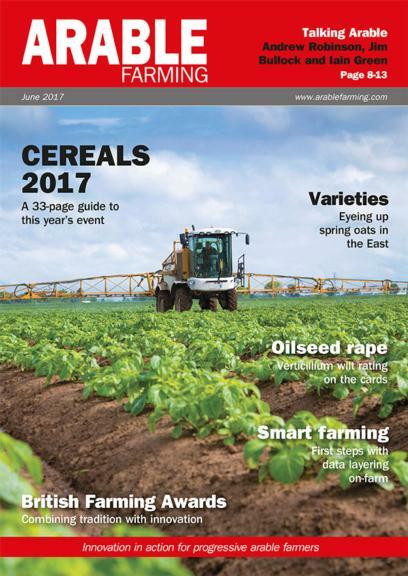 That is the premise of the latest publication from Arable Farming magazine. 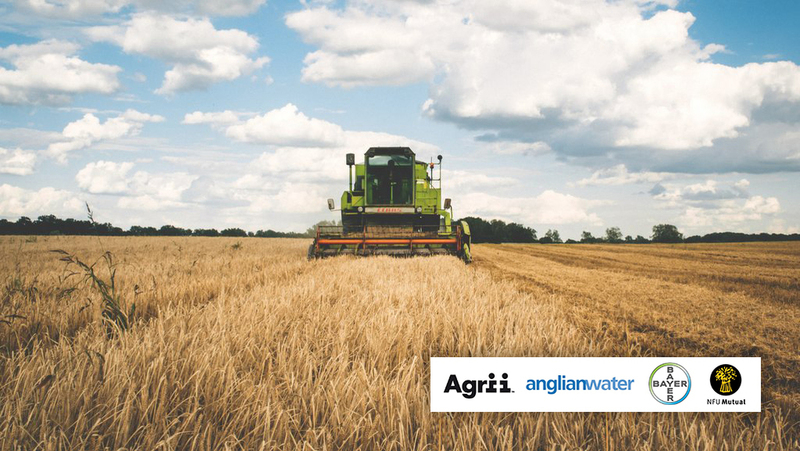 Sponsored by Agrii, Anglian Water, Bayer and NFU Mutual, the 24-page supplement examines likely changes in global politics, developments in integrated agronomy, the changing environmental factors, genetic technology, growing use of data, robotics and machinery and the education and skills requirements for the future. 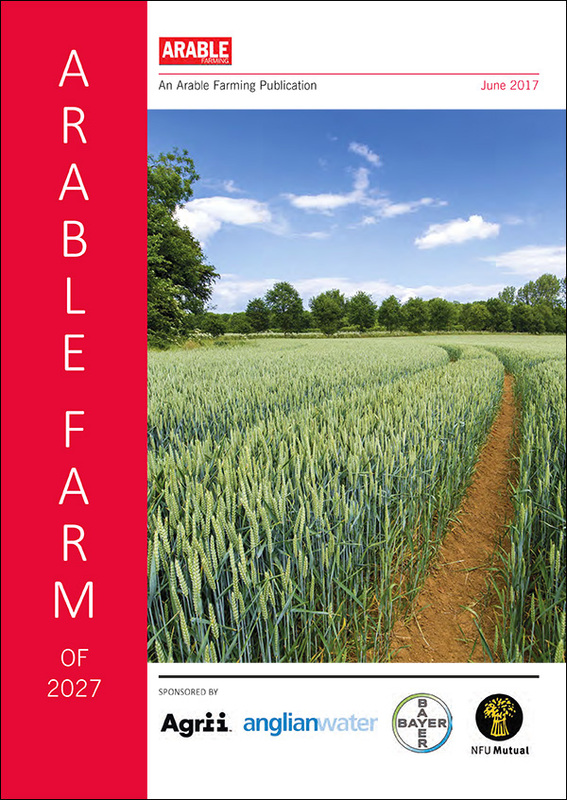 All of which are likely to have significant impact on the way UK arable farmers are operating a decade from now. They say a week is a long time in politics, so it is almost impossible to predict just what will happen in 10 years. 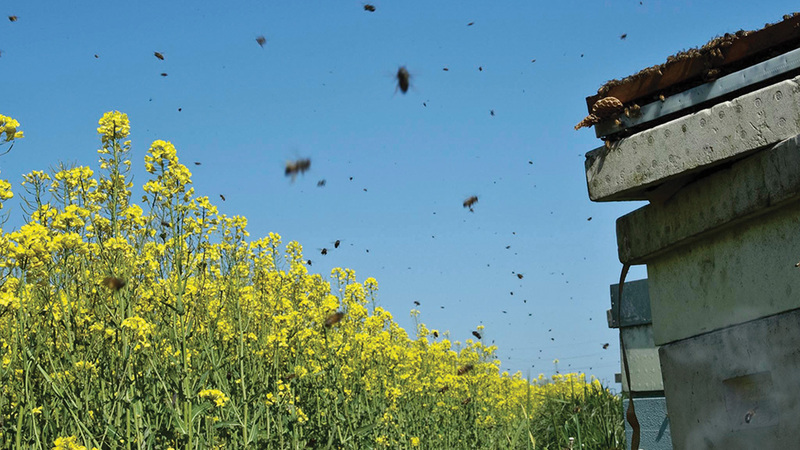 An innovative UK agriculture could lead the way in the adoption of an integrated approach to crop protection according to Clare Bend, head of technical at Agrii. Whatever changes in the next decade, it is clear the environment will remain high on the agenda and farming will need to adapt, as will all aspects of society. 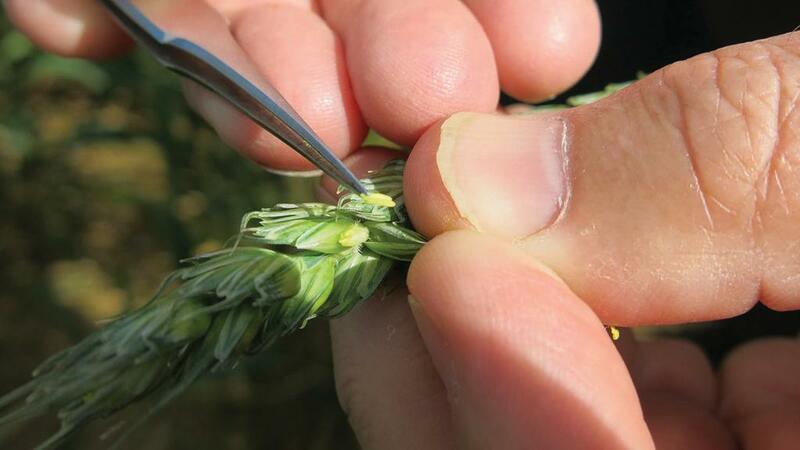 Some of the genetic technologies currently being developed and trialled in research institutes could be available on-farm in less than 10 years, according Dr Alison Bentley, director of genetics and breeding at NIAB. 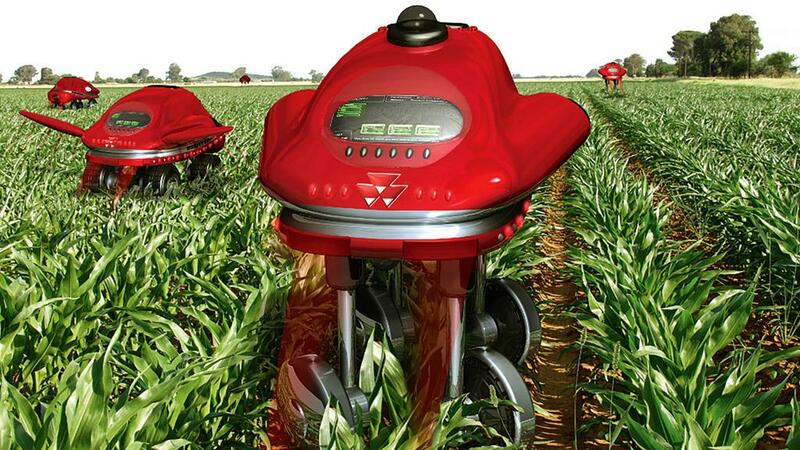 A full robotic system for arable farming could be available by 2027, according to Professor Simon Blackmore, head of agricultural robotics at Harper Adams University. 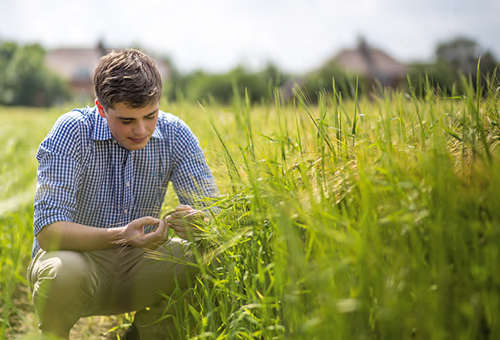 Where will the next generation of arable farmers come from? 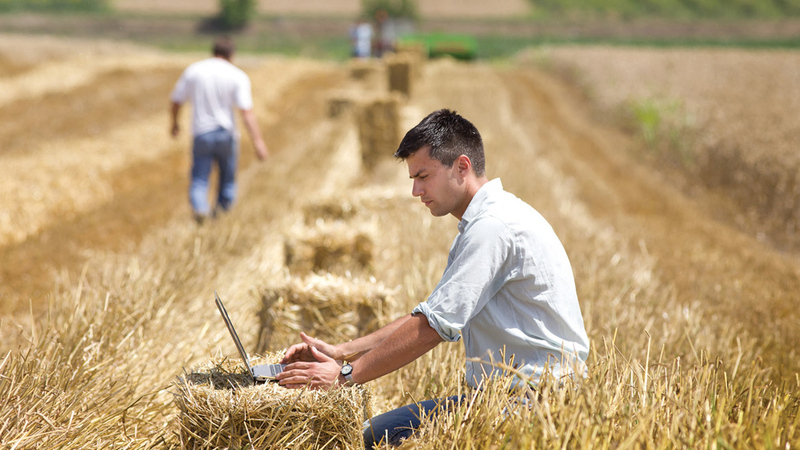 While predictions for the ideal farmer, agronomist, farm managers and other support roles for the Arable Farm of 2027 abound, it is not so easy to see where these multi-talented and data-savvy recruits will come from.